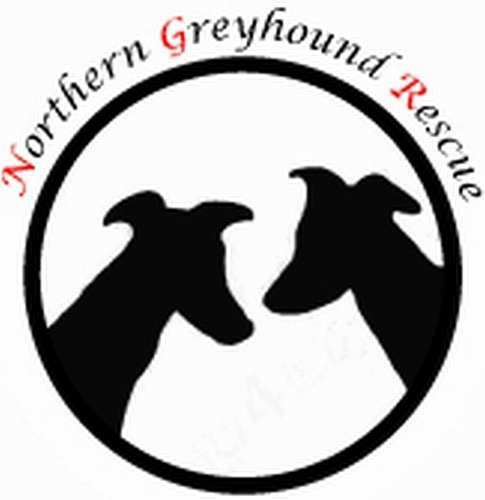 Floyd is a four year old Greyhound who is looking for a very special, loving home. Floyd has been with us for over a year and is currently in a foster home with another hound. Floyd is an absolute poppet, there is nothing he likes more than humans and other Hounds and he thrives off contact with both, he really is the most affectionate little chap. This little guy is fine to be left for a couple of hours, but aside from that, he really would prefer someone with him most of the time. He is not your classic dog with seperation anxiety, he doesn't howl or cause damage however, knowing him, it would be unfair for him to be left for long periods. This is purely down to his nature, his love of company and also the fact he deserves a great home after a poor start in life. Floyd is still incredibly puppy like, he's missed out on puppyhood and everything is new to him, he certainly likes to investigate and due to his height, most things are within his grasp to take to his bed! He is still learning about where to tinkle and can forget himself and do a few spots every now and again, it's very random with him, he can go for a few days clean and then he forgets himself and has a little squirt as he passes something. It is still early days for him in a home and he is certainly improving with time and praise. The outside world is still a bit daunting to the little chap and he can make large strides forward on walks for several days and on other days it's sometimes a little too much for him. A quieter area or somewhere with land would be better for him so he can enjoy life at his own pace. He does have quite a keen prey drive so is muzzled when not in secure areas but he is manageable on the lead. Even though he is a big chap, he doesn't pull and create a fuss if he sees something. As the post says to begin with, he needs a very special home, he is quite the most loveable, handsome little chap but he has his quirks and they have to be considered too when it comes to the right home for him. Floydy Boots can be homed both locally and nationally dependent on a successful homecheck, he is neutered, chipped, vaccinated and flead and wormed. If you can offer him the loving home he so deserves or would like to know more about him, please message us.